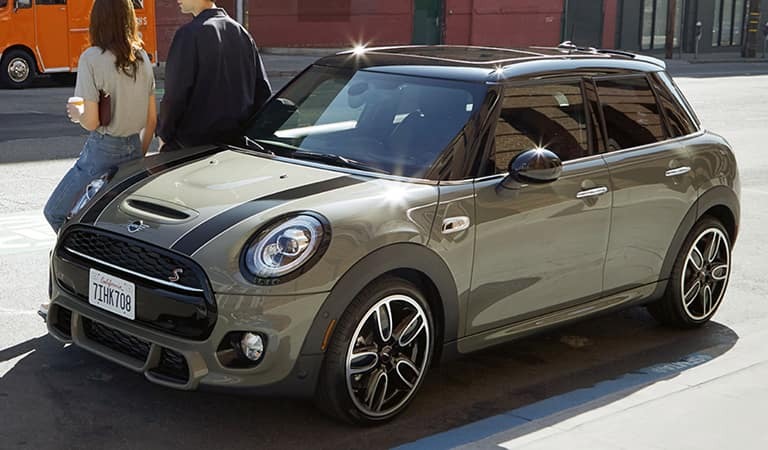 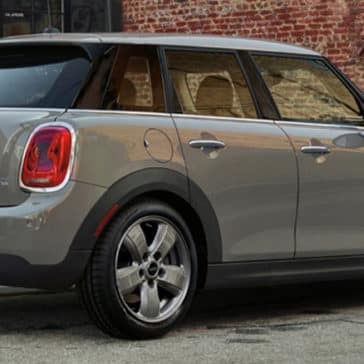 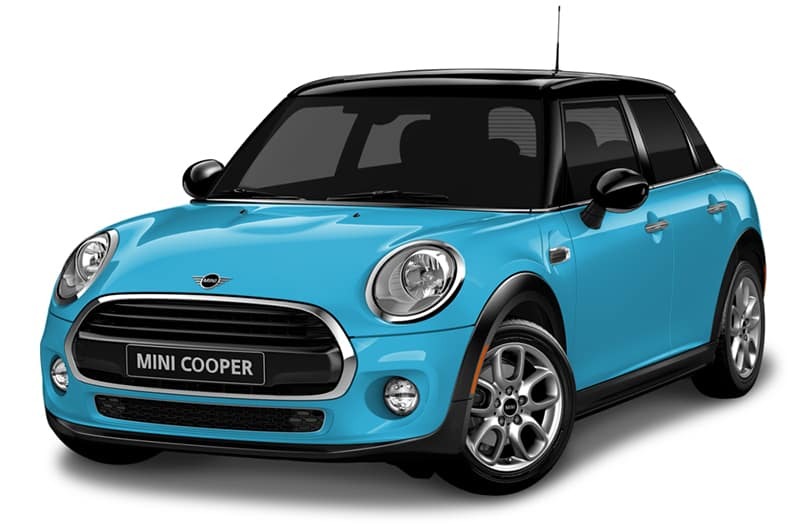 The 2019 MINI Hardtop 4 Door is a turbocharged motoring icon with double the doors. 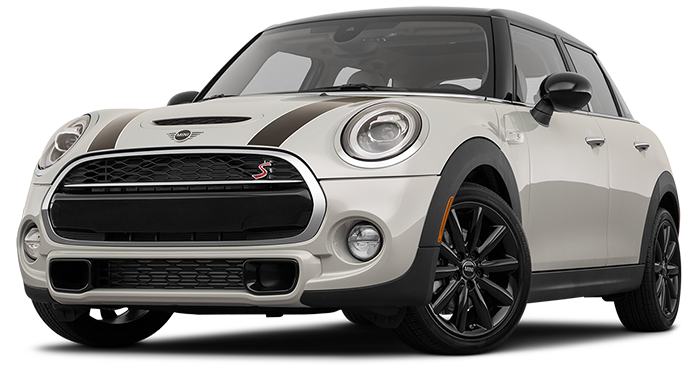 Powered by a MINI TwinPower Turbo engine, this Hardtop is loaded with premium features, ferocious handling, and is built for sharing. 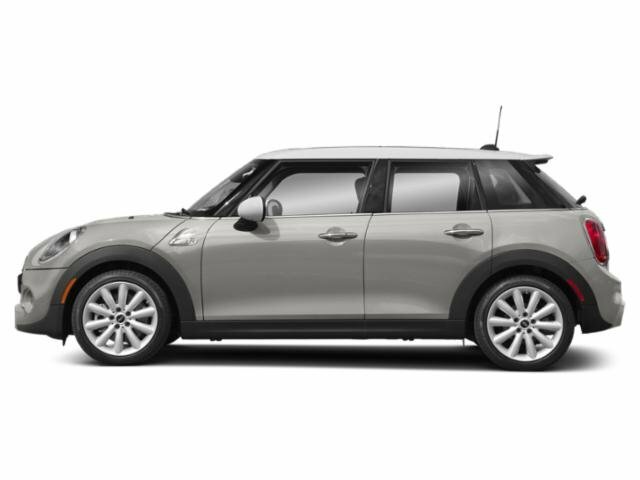 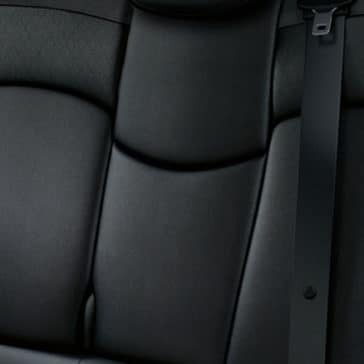 Or for having a little more MINI all to yourself. 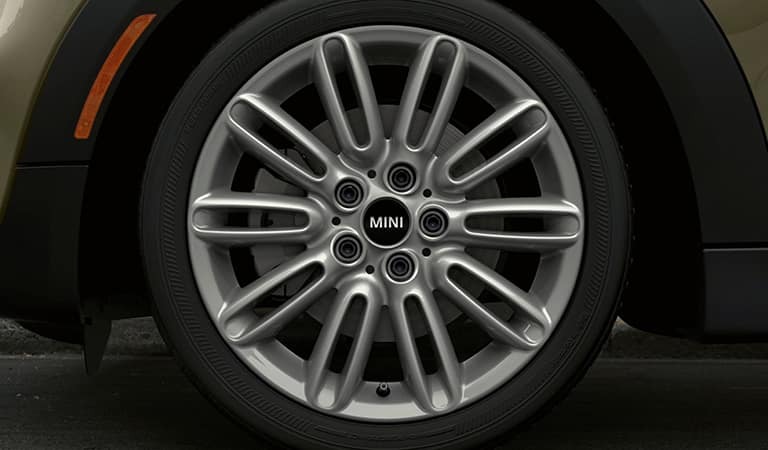 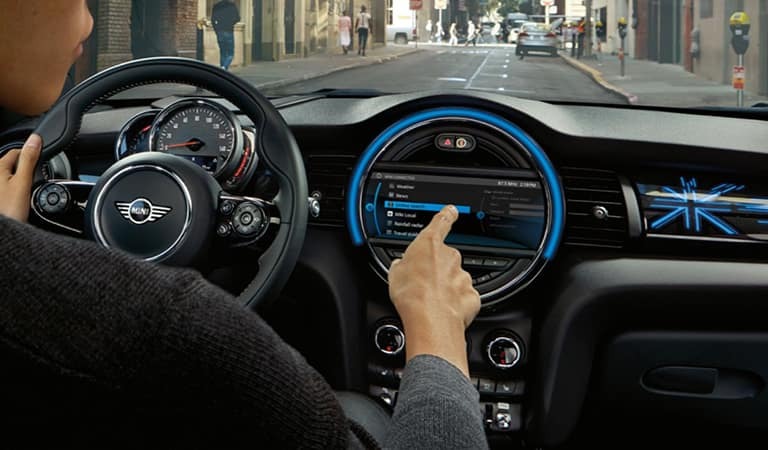 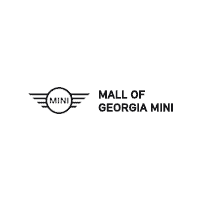 Visit Mall of Georgia MINI to see firsthand everything the new 2019 MINI Hardtop 4 Door has to offer.